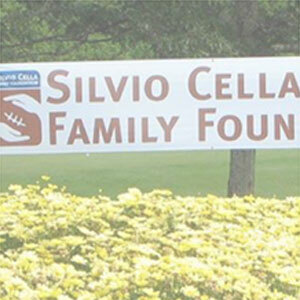 Established in 2010, the Silvio Cella Family Foundation supports participation and player safety, and helps student-athletes and coaches excel on the football Field and, more importantly, to prepare young men for college, careers and family. 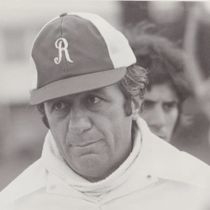 Silvio Cella was the head football coach and athletic director at Revere High for 49 years. 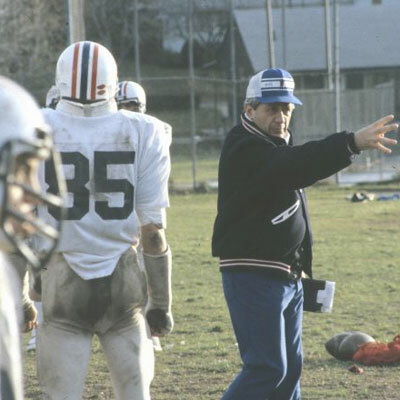 He coached two undefeated teams, won Five Greater Boston League Championships and, in 1973, his RHS Patriots played in Super Bowl Ⅱ. 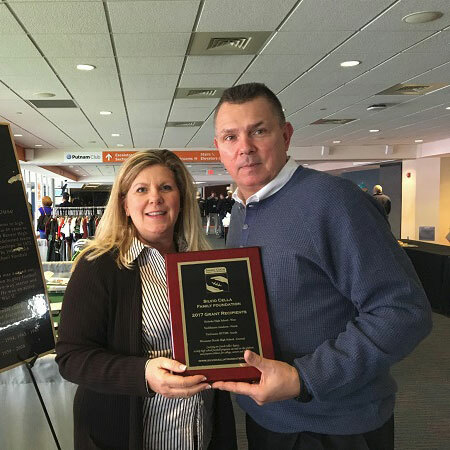 He was inducted into the Massachusetts High School Football Coaches Hall of Fame and the National Football Federation Hall of Fame. 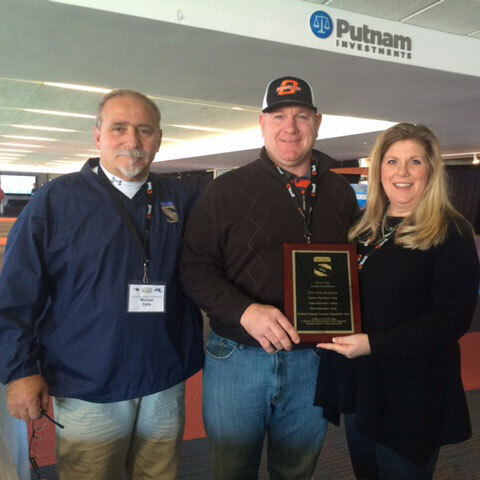 His passion and devotion to high school football influenced thousands of young athletes. 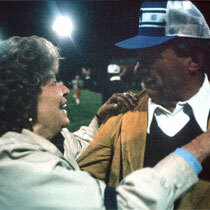 Pictures of the Past… from Robert Marra on Vimeo.